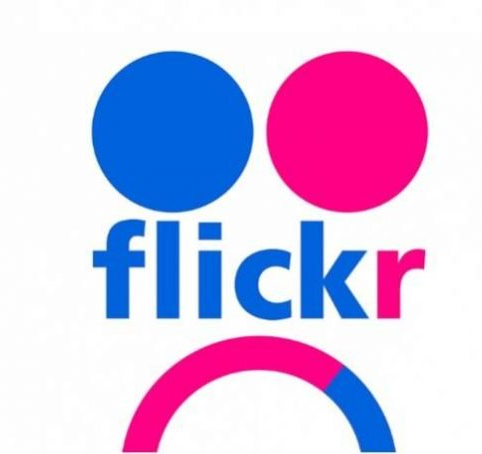 Flickr was purchased in April by professional photo hosting service SmugMug, and today, the first major changes under the new ownership have been announced. There’s a serious downgrade for free users, who are now limited to 1,000 pictures on the photo sharing site, instead of the free 1TB of storage that was previously offered. As Flickr explains in its press release announcing the change, “Unfortunately, ‘free’ services are seldom actually free for users. Users pay with their data or with their time. We would rather the arrangement be transparent.” It makes a certain amount of sense — servers aren’t free, after all — but for free users with more than 1,000 photos, it’s not ideal news. Flickr is also adding numerous changes and enhancements to the $49.99-per-year Flickr Pro service over the course of the next few months. Paid customers will be given unlimited storage for photos and videos at full resolution, no ads, additional data on how their photos are performing, “premier” customer service, videos up to 10 minutes long (instead of three minutes), and partner discounts from Adobe, Smugmug, Peak Design, and more. To sweeten the deal for any free holdouts, Flickr is also offering a 30 percent discount off of the first year of Flickr Pro through November 30th, which may help ease the sting of losing that free storage space. In what may be the nicest quality-of-life change, starting in January, all users — paid and free — won’t have to use Yahoo to log in to Flickr anymore.